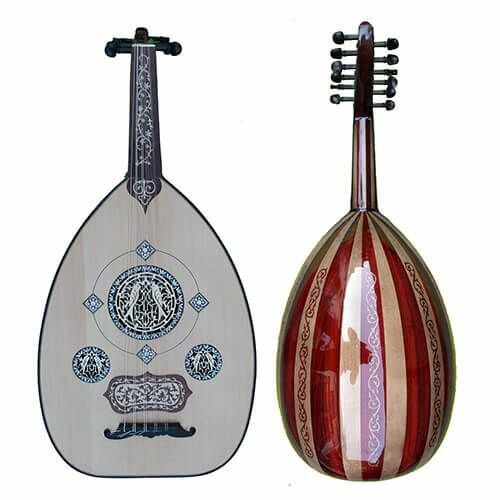 This darbuka is one of the most beautiful models of Gawharet El Fan. Its combination of Ebony wood, pearl and amazing oranges rosettes makes it a fantastic darbuka; modern, authentic and original. This darbouka was handmade by renowned Egyptian manufacturer Gawharet El Fan, who is known around the world for his impressive darboukas. 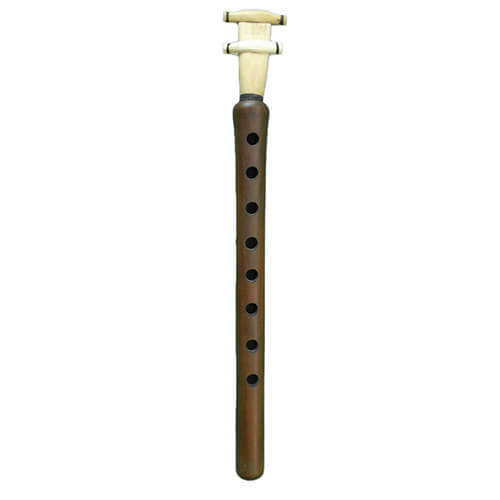 This new advanced model is the result of over 80 years of experience that gives it a sound unmatched anywhere in the world. 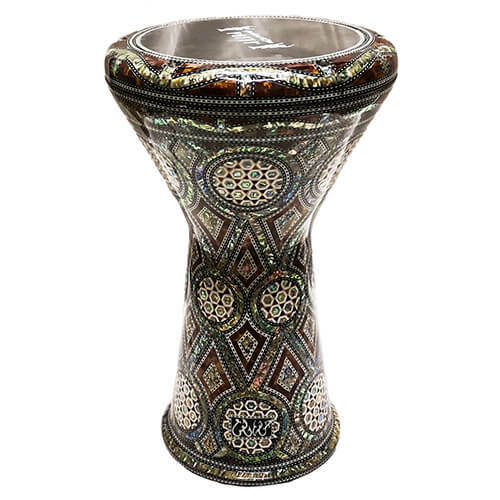 If you are looking for a high quality Egyptian darbuka, look no further than the latest Gawharet El Fan creations.